Riders4Helmets International Helmet Awareness Day – 20% off sale on Helmets, Aug. 1st! This Saturday, August 1st, 2015 is Riders4Helmets International Helmet Awareness Day! Mary’s Tack and Feed is participating in this event and all helmets will be 20% off! Now is the best time to replace that old helmet coming up on its 5 year mark, or to stock up on helmets for your whole lesson barn! 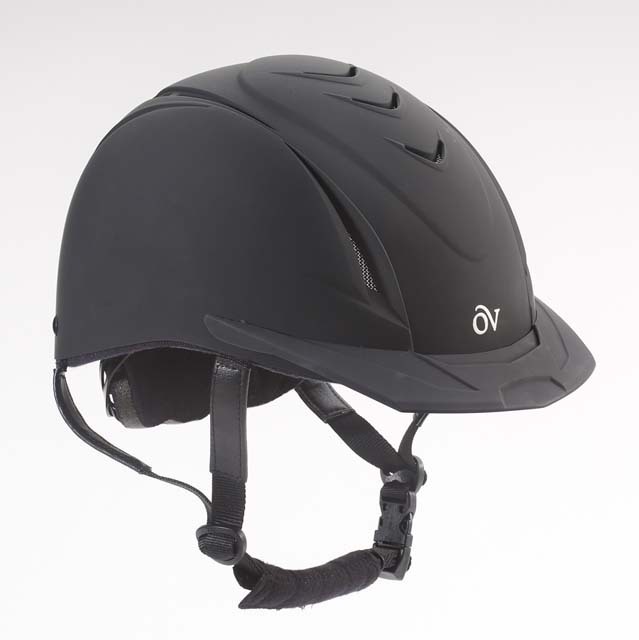 For the beginner rider, adult or child, we highly recommend the Ovation Deluxe Schooler helmet. It comes in various sizes, can be adjusted for the perfect fit, comes in classic black, and is a very affordable option at only $49.99 for a first helmet without sacrificing safety. 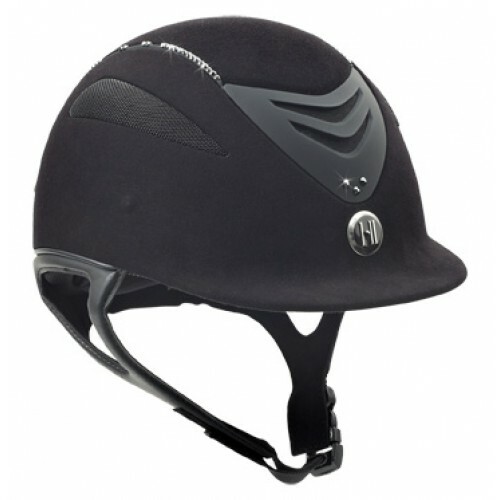 For everyday trails or schooling, you’ll love the Tipperary Sportage helmet. This helmet stands apart from others as it is super lightweight and several vents throughout the entire crown keep this helmet breezy and cool. This helmet comes further down in the back to the base of the skull for full cranium protection! And with its non-adjustable shell that comes in various sizes, you can guarantee that no mechanical malfunction will prevent keeping you safe in the event of a fall. At only $69.99, this helmet is a great deal for superb level of protection and you’ll look great with its sporty carbon fiber print shell. The One K Helmet is making it big in the Dressage rings with their perfect synergy between advanced technology and aesthetically pleasing design. Truly an all-around helmet, the One K Defenders feature a super comfortable, removable liner, padded harness and are fully vented for cool comfort all summer show season long! In addition, you can get some subtle bling with Swarovski crystals for that instant show ring glam! Our favorite helmet for the Hunters is the Charles Owen AYR8 and SP8. 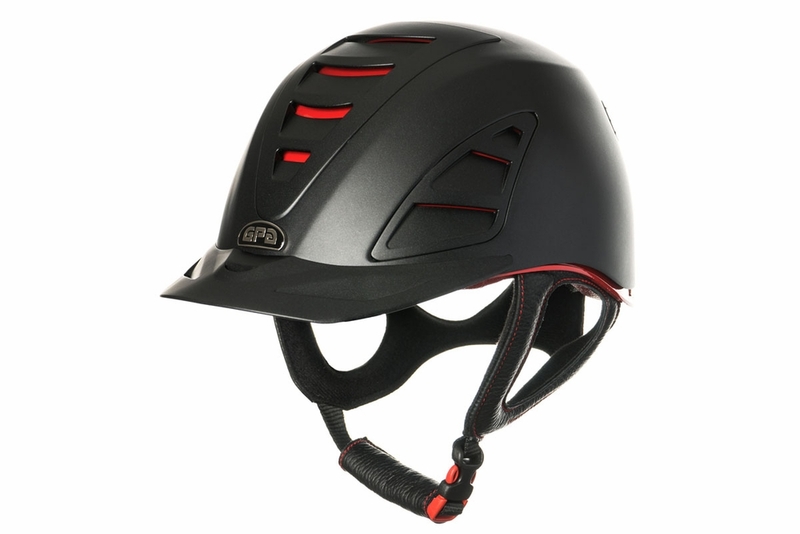 Charles Owen AYR8 and SP8 helmets offer the same comfortable fit, highest level in safety and superb ventilation. Air vents covered by a stylish sporty mesh offers air flow without sacrificing Charles Owen’s triple safety approved standards – ASTM, BSIN and the ultra-strict PAS standards are all met. 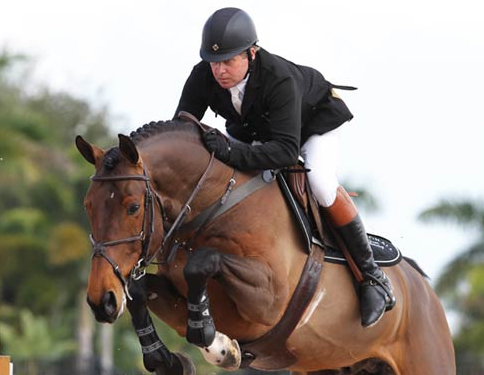 Mary’s has a very exciting addition to our selection of helmets especially for Jumpers! The NEW GPA Speed Air 4S Helmet from GPA’s Redline collection is the newest generation of helmet technology. 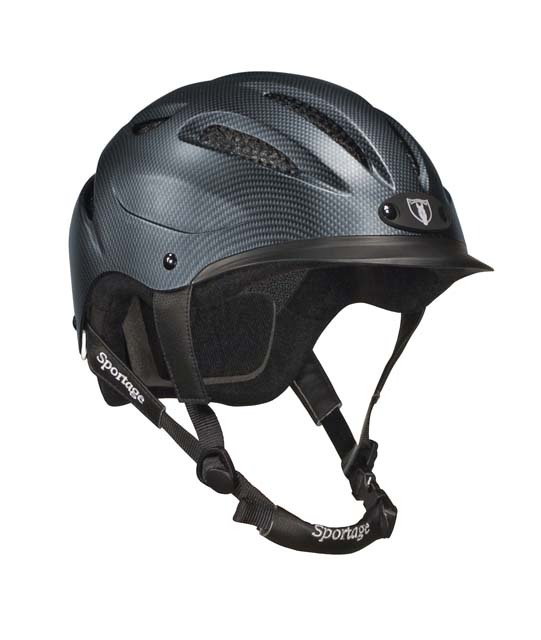 Some of the great features of the Speed Air 4S include 4 layers of shock absorption for twice the protection level of a traditional helmet, ample ventilation with 5 air flow louvers, contour interior EPS in red leather for comfort, perfect fit interchangeable interior foam padding, and secured by 4 riveted fixing points. 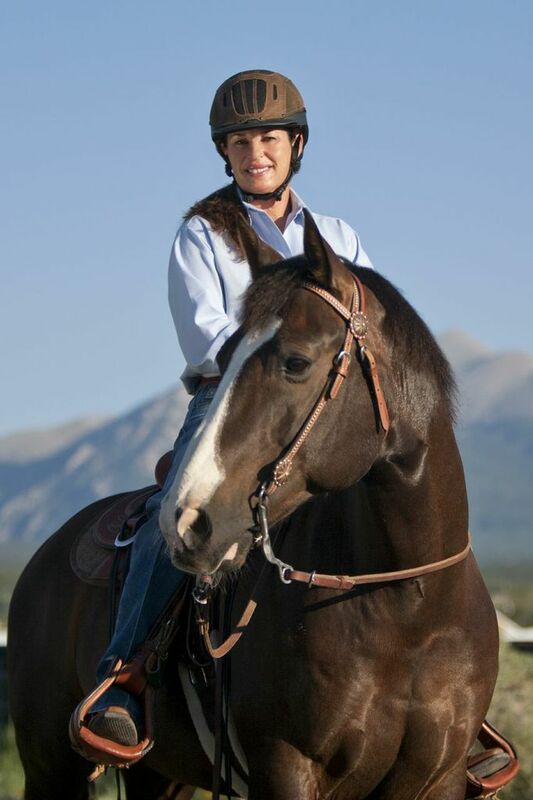 Western riders are no exclusion, and the Troxel Sierra helmet is a best-selling Western Helmet that has a riveted Cordora and leather finish. Engineered for riding extremes, the Sierra’s rugged covering not only looks good, but also withstands the toughest terrain on the trail. Its excellent ventilation and mesh covered vents have made this the trail and western rider’s number one choice. The Riders4helmets International Helmet Awareness Day Sale is for 1 day only! Come in to Mary’s for an expert fit by our trained and knowledgeable sales staff. Not local to Southern California? This sale is also valid online at http://www.marystack.com or call 1-800-551-MARY to order. ← Free Shipping on New Saddles and 10% off Western Saddles at Mary’s!